Papers and files seem to keep stacking up in my office. I’ve gone completely digital where I can, but somehow there is always still a pile of papers around that needs to get filed and organized. 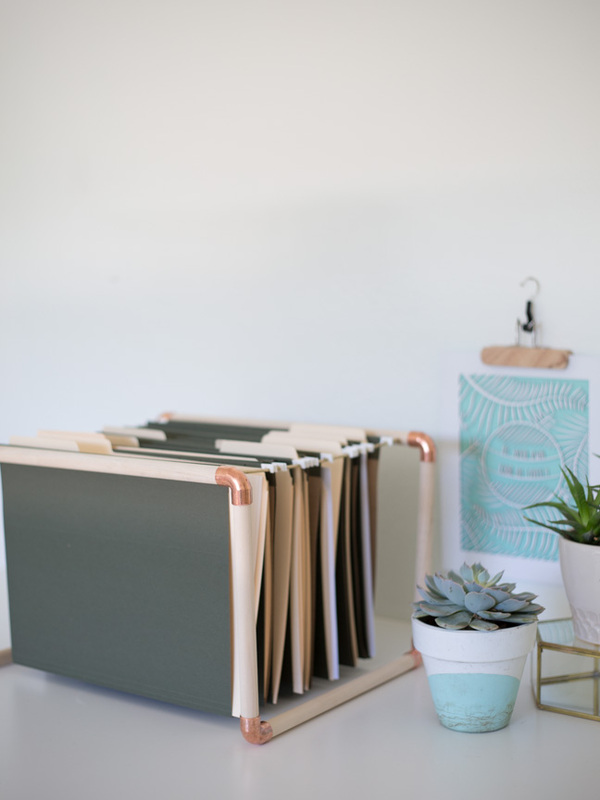 I don’t have a large filing cabinet, and I didn’t want one of those ugly plastic tubs sitting around, so I decided to make my own filing box out of some wood, copper, and brass. 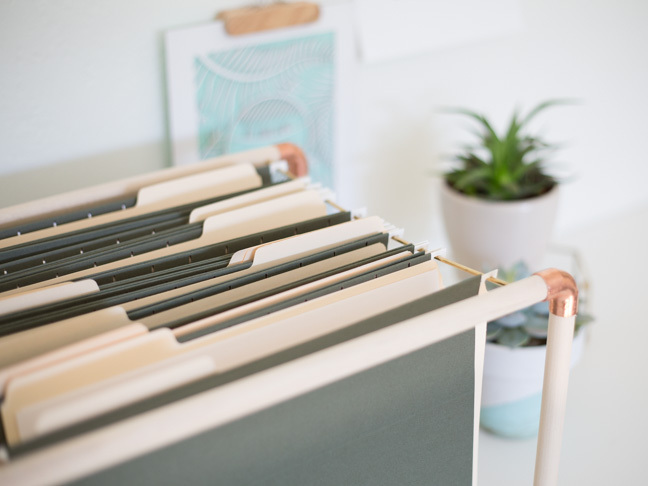 Follow along to make your own mixed metal file folder hangers, and get your piles of paper under control before school starts up again this fall. 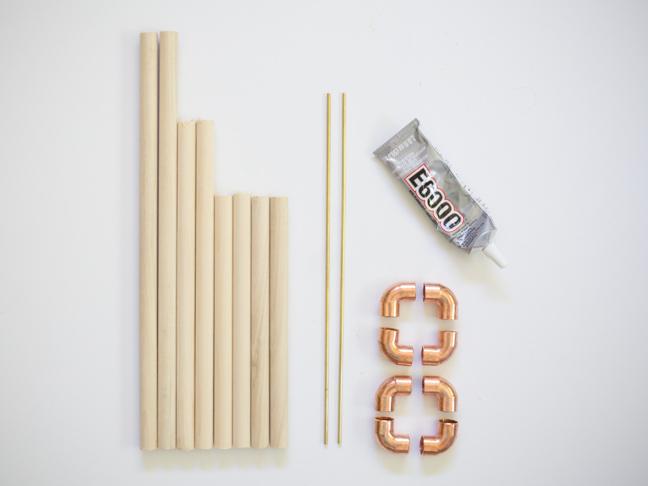 Step 1: Cut your wooden dowels to the following lengths. Two lengths of 13.5 inches, two lengths of 10.75 inches, and four lengths of 8 inches. 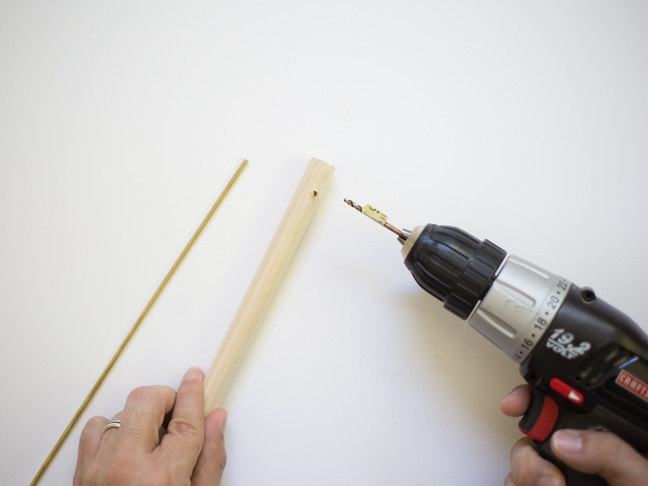 Step 2: Drill an eighth-inch hole a half an inch from the ends of your longest dowel pieces. 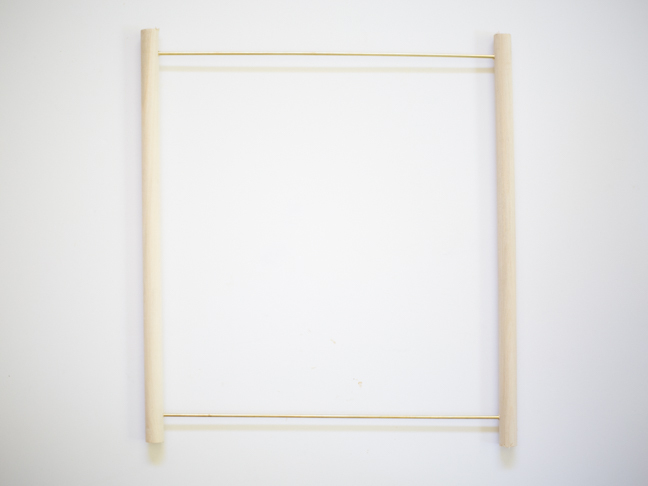 Make sure the distance between the two holes on the dowel is equal to the distance between the two ends of a hanging folder. To keep from drilling through the entire dowel, you can attach a piece of tape to your drill bit to mark the depth you need. 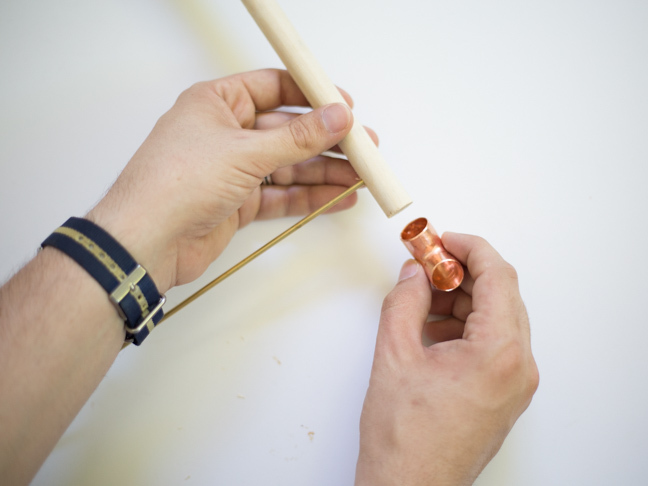 You will be placing the brass rods into these holes, so make sure that the holes on either end of the dowel line up. 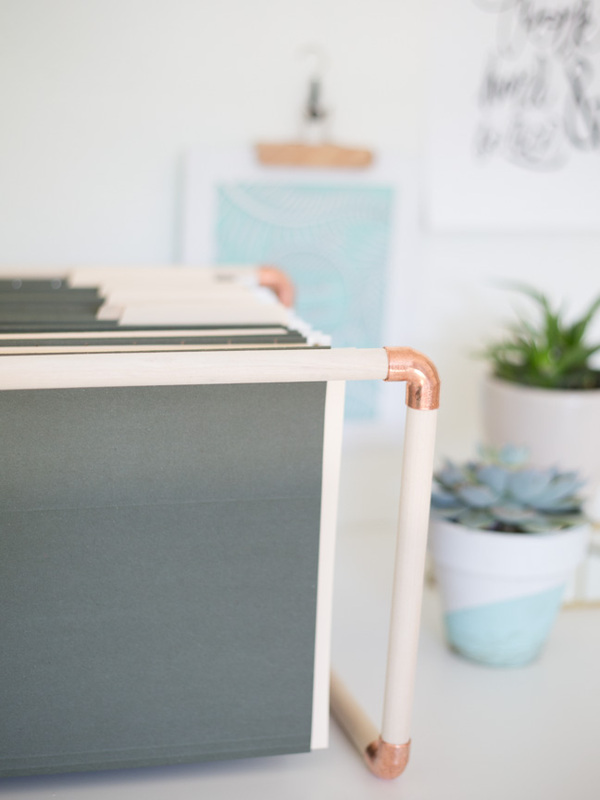 Step 3: Glue the brass rods into your newly drilled holes to form the top of your file folder hanger. 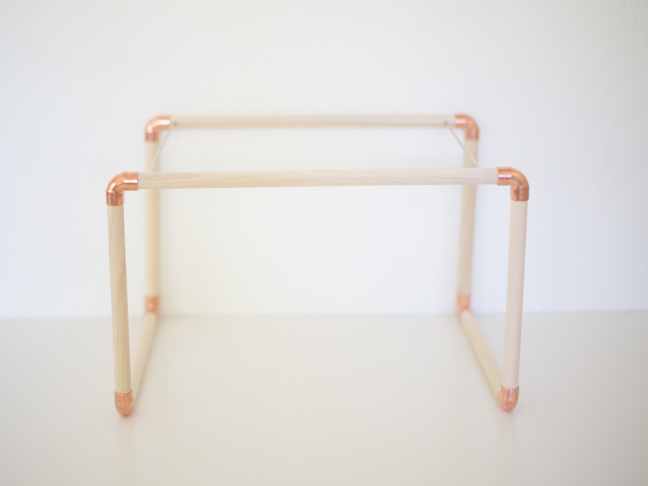 Step 4: Glue your copper elbows onto the ends of your long dowels. Make sure they are all pointing the same direction! 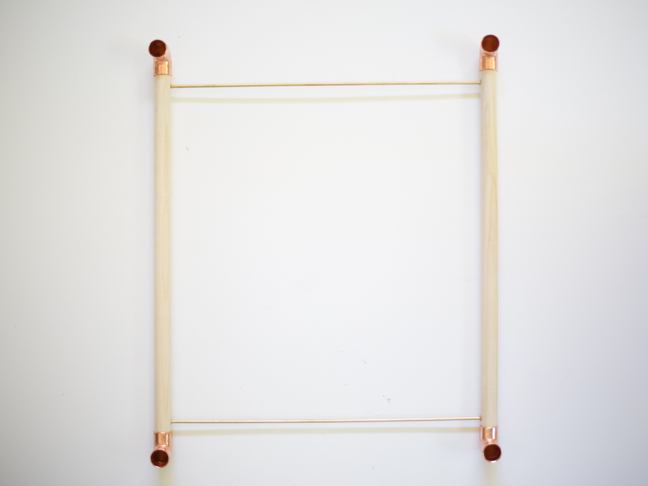 Step 5: Glue your short dowel pieces into the copper elbows you just attached to the top frame. 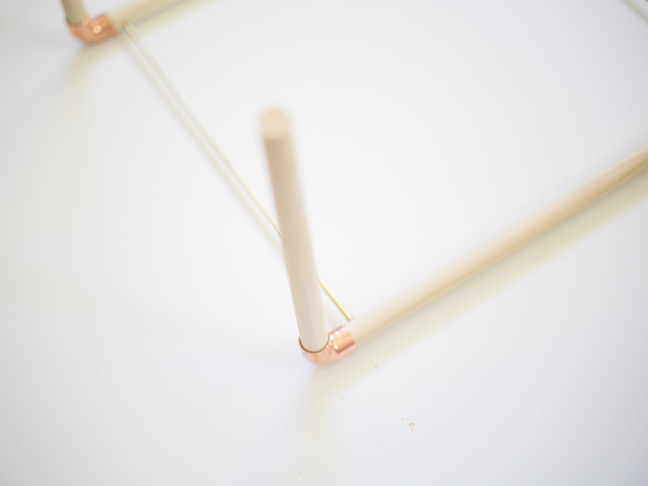 Step 6: Connect the rest of your copper elbows to the tops of your short dowels, but point them opposite the ones you already glued in place. 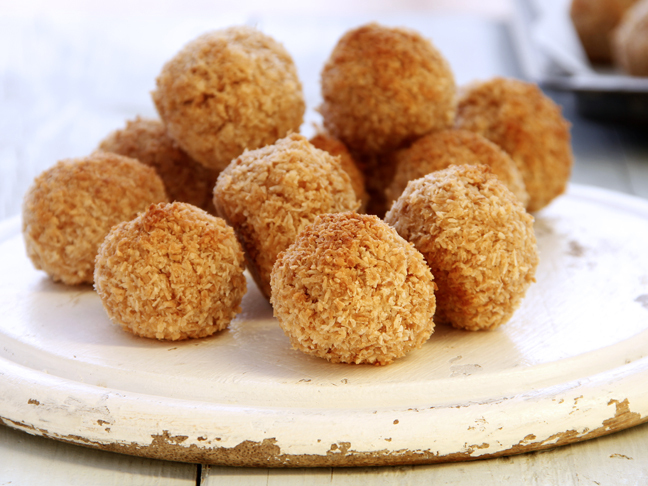 Connect them with your remaining dowel pieces. Step 7: Your frame is complete! 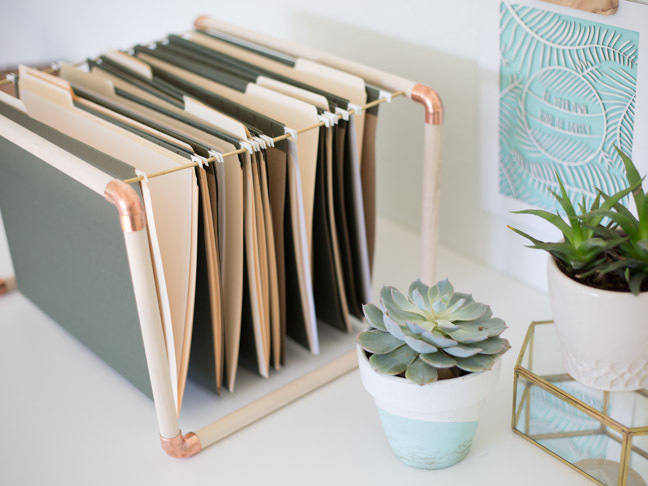 Now let it dry thoroughly and get your files organized.